Turn on cold systems: less energy, less water. 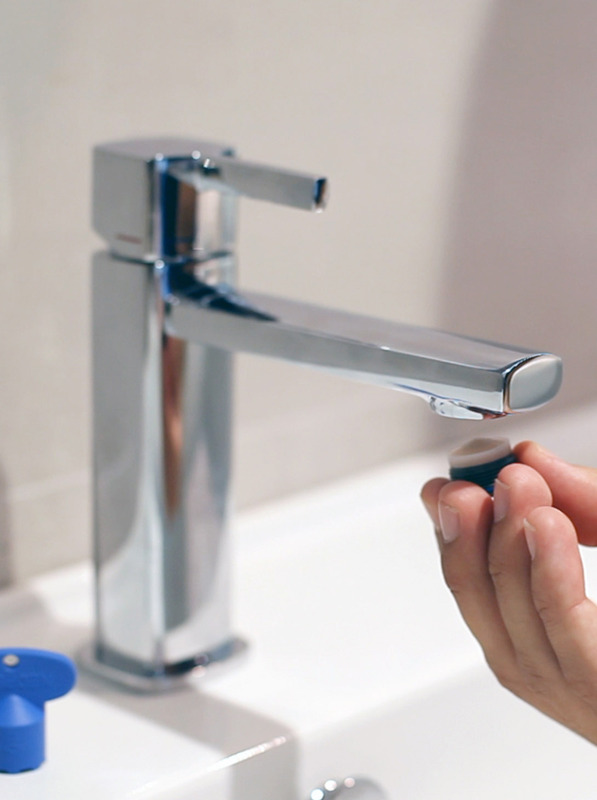 Saving water and energy with the same tap is possible. The Noken R&D department has developed the turn on cold system. 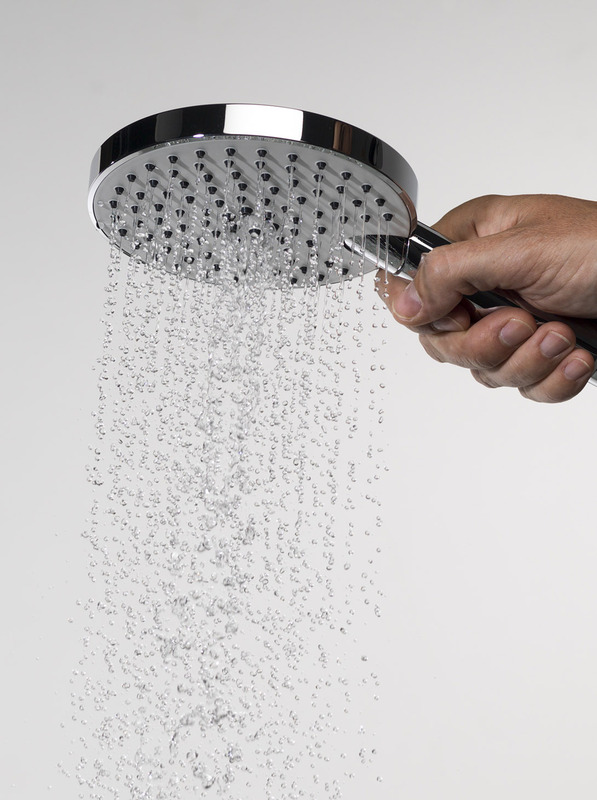 Thanks to this innovation, when the user turns on the tap in its initial position, only cold water will be released. With this system, the risk of burning is eliminated, and the unnecessary use of hot water prevented. Energy use and CO2 emissions derived from the use of heaters and boilers are also reduced. Flow limiters personalise the user experience, but above all contribute to saving water. They can be installed in external taps for showers, hand showers and showerheads, with versions for 6, 7, 9 and 12 litres per minute. Environmental protection from the shower. ss water. Less energy. Less CO2. With ECO aerators, the consumption of resources is reduced thanks to the flor always being limited to a set value of litres per minute, regardless of pressure. A flow limiter, special nozzles and the incorporation of air achieves water and energy savings of 40 to 80% without affecting the comfort of the user. Technology for saving water. 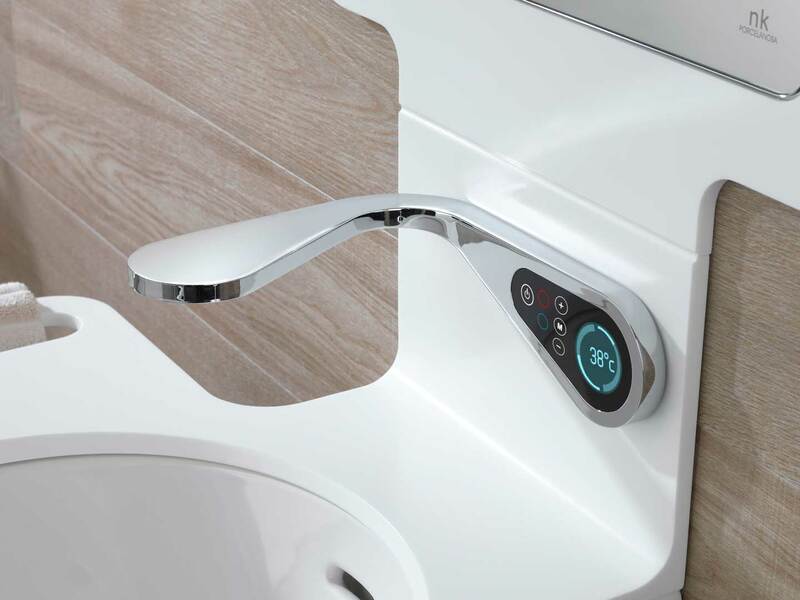 This is what Noken achieves in its taps with sensors, timers and electronics, limiting the use of water to the specific experience of the user. 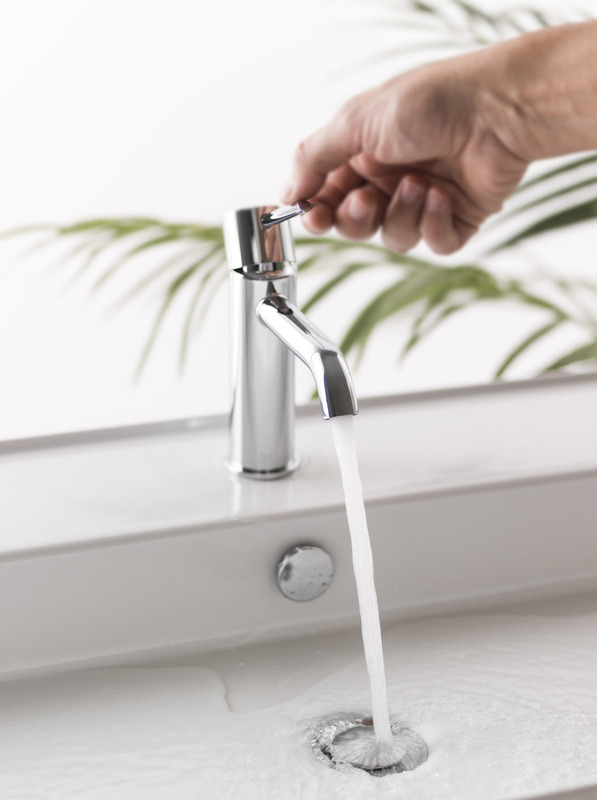 In the case of Mood and Pure Line electronic taps, these allow the temperature to be raised digitally, selecting the flow and output of the water. This results in constant water and energy savings. Apart from the reuse of water in the tap production processes, Noken bases its concept of taps on recycled raw materials. 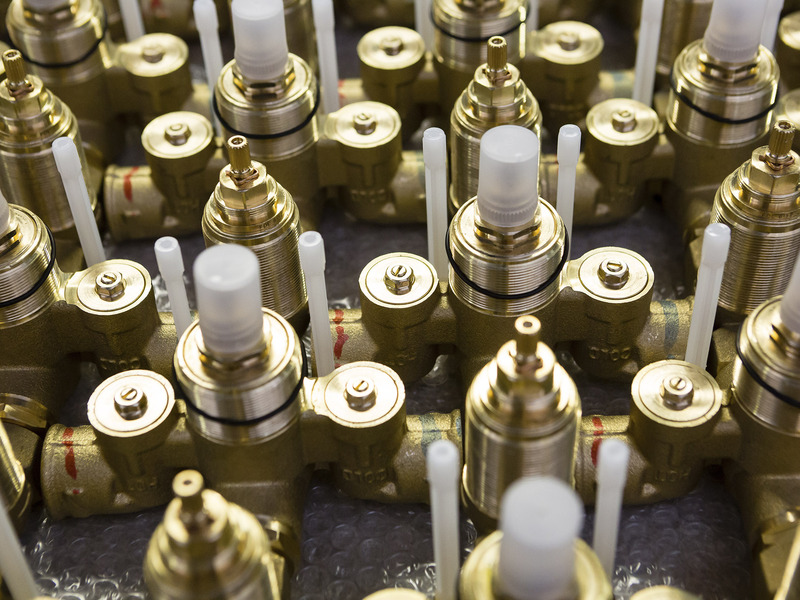 Depending on the model, up to 50% of the brass with which they are manufactured may be recycled.